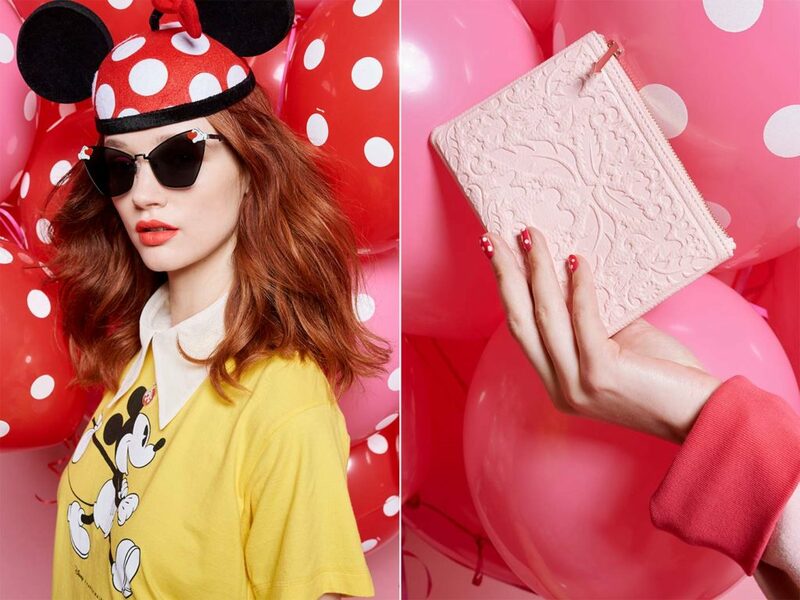 The Disney x Karen Walker collection is released today in honour of Mickey Mouse’s 90th birthday. 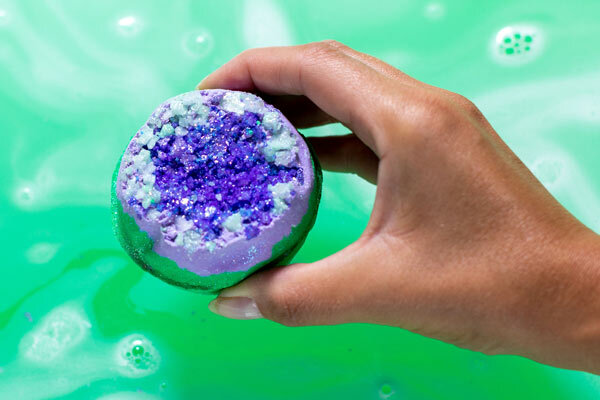 Images supplied. Karen Walker released a very special limited edition collaboration with Disney today in honour of Mickey Mouse’s 90th birthday on Sunday, 18 November. 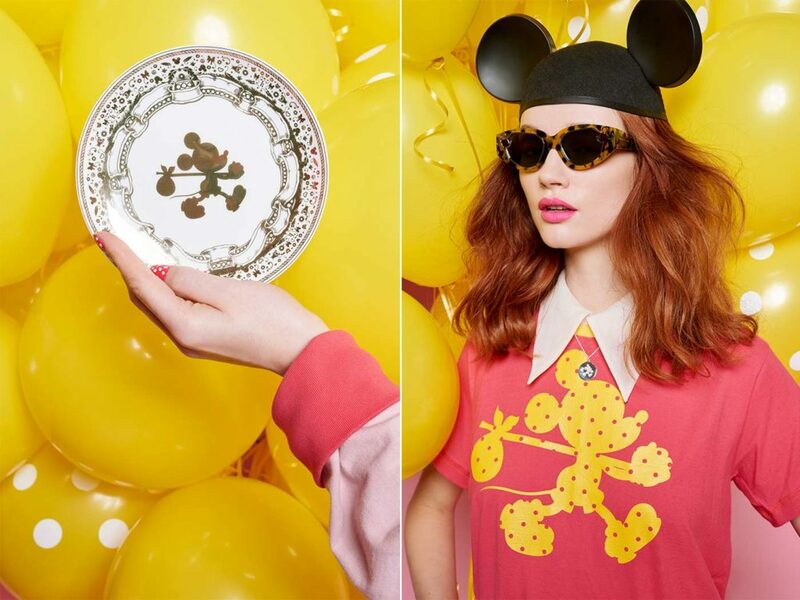 The exclusive collection from Karen Walker and The Walt Disney Company features a fun range of Mickey-inspired t-shirts, sweatshirts, eyewear, jewellery, accessories and homeware. Interestingly Mickey Mouse has inspired many creative minds over the past 90 years with everyone from Roy Lichtenstein to Andy Warhol and Keith Haring to Damien Hirst interpreting the character in their own way. 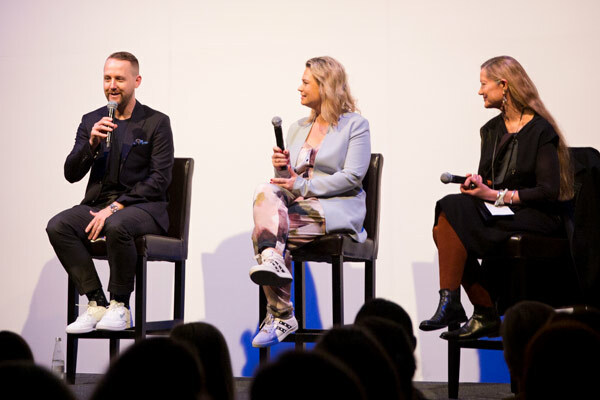 “Mickey’s 90th is a global celebration of Mickey’s heritage, personality and status as a pop-culture icon and we are delighted that Karen Walker is collaborating with us to mark this special occasion,” says Kylie Watson-Wheeler, Senior Vice President and Managing Director of The Walt Disney Company Australia and New Zealand. The Disney x Karen Walker collection is a perfect blend of the brand’s styles with Walker’s love of quirkiness sprinkled through it. The sweatshirts and t-shirts featuring Mickey, Minnie, Goofy and Donald toting bindles just like Walker’s iconic Runaway Girl. While the suitably cheery colour palette features soft pink, sweet cerise and sunny yellow with polka dots, alongside classic grey marle, black and white. 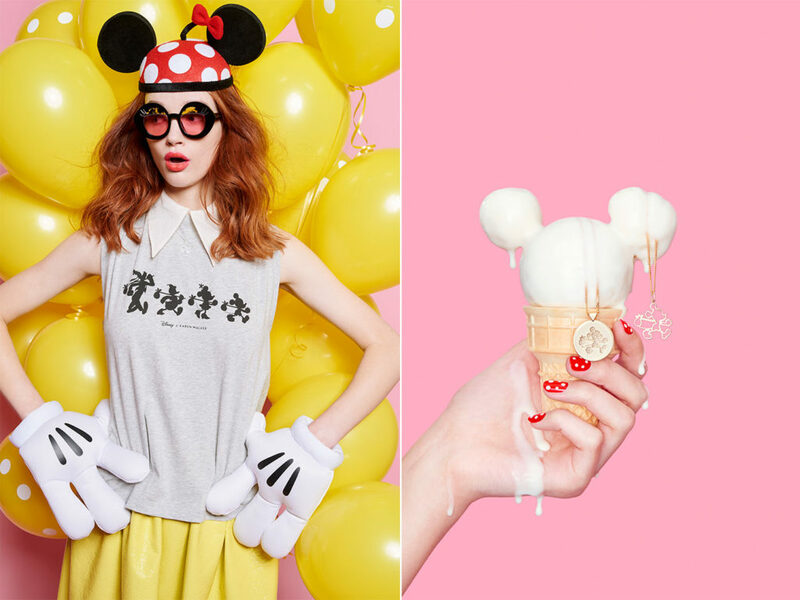 Items from the Disney x Karen Walker collection. 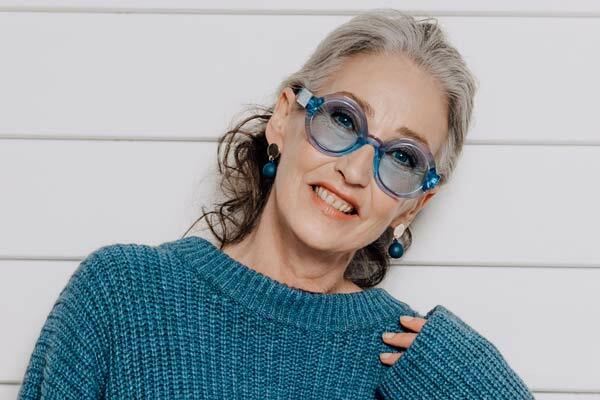 It wouldn’t be a Karen Walker collection without eyewear and this collection includes four Mickey and Minnie Mouse-inspired styles, including a metal-trimmed, polka dot bow lens in sheer soft pink or black, acetate and metal frames that artfully incorporate mouse ears and hands, and coloured acetates trimmed with cartoon Minnie eyelashes. Each pair is appropriately finished with the signature Karen Walker arrow temple. The designer has also created some charming fine jewellery pieces in sterling silver and 9 carat yellow and rose gold which feature Mickey as a delicate outline pendant and marching within a small disc. 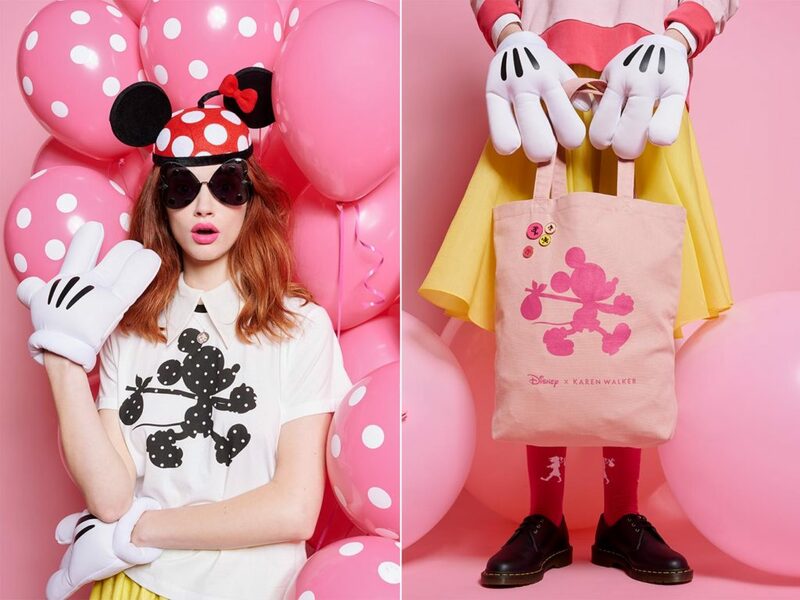 The range includes commemorative crockery style plates as well as double-sided Mickey and Minnie mugs, spotty key rings, dusty pink totes, enamel badges, and a playful filigree embossed pink purse and backpack that complete the collection. 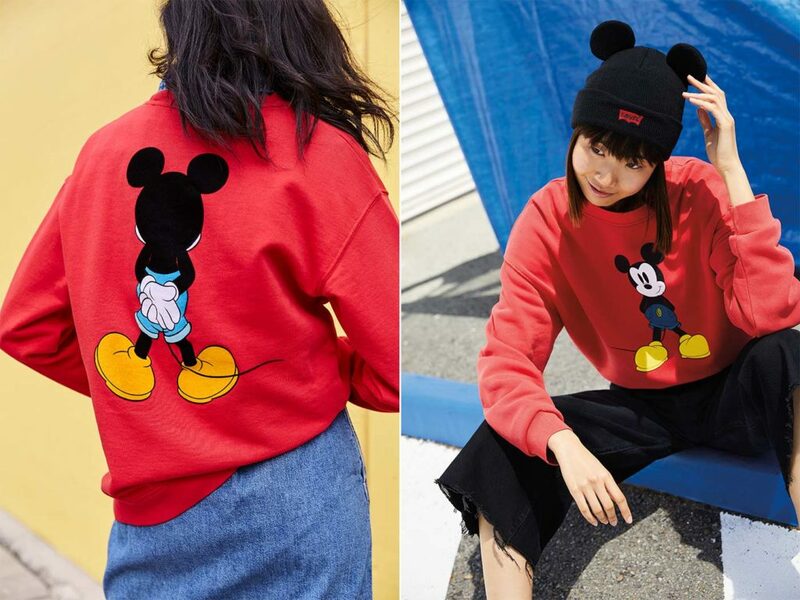 The Walt Disney Company also collaborating with other fashion brands including Marc Jacobs and Opening Ceremony as part of Mickey’s worldwide birthday celebrations. Karen Walker is the exclusive designer partner for the Australasian region. To celebrate the release A one-off Disney pop-up store opens today at Playpark by Karen Walker in Newmarket, Auckland. 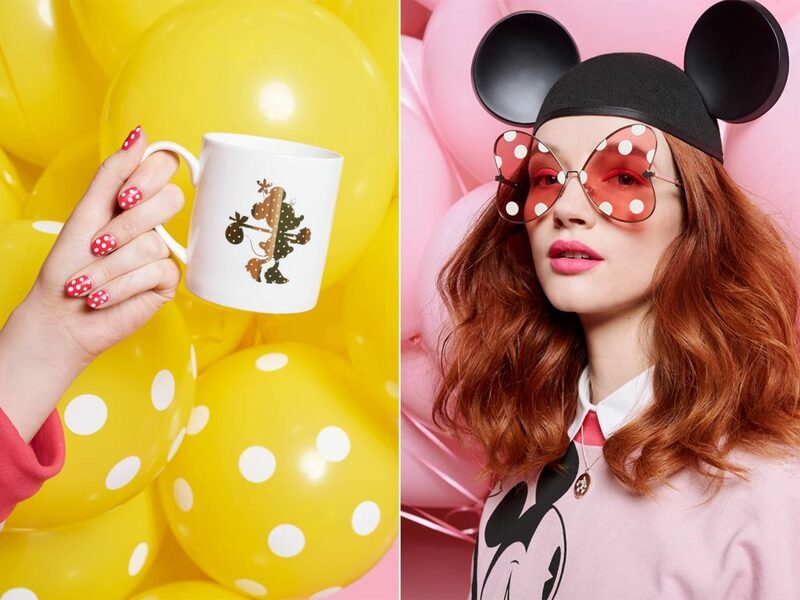 It will showcase the full Disney x Karen Walker collection, as well as a curation of other special 90th birthday collaborative collections, ranging from footwear, hats and watches to stationery, oven mitts and egg cups. “I love the full Disney experience you get when you visit the parks and I wanted to give a little bit of that magic in my own store this Christmas,” says Karen who made her first trip to Disneyland as an excited seven-year-old and has been back several times since, most recently with her own daughter, Valentina. The Disney x Karen Walker collection is available globally from today in all Karen Walker stores in New Zealand and Japan, online and select stores including David Jones, Harvey Nichols, Saks Fifth Avenue, Nordstrom, Moda Operandi, Smith & Caughey’s and Ballantynes. As part of the global 90th birthday celebrations for Mickey Mouse, Disney have also collaborated with iconic denim brand Levi’s. The commemorative collection includes 501 jeans, trucker jackets, tees, and sweatshirts, as well as an accessories range of caps, beanies, bandanas, and tote bags with classic Mickey Mouse motifs. 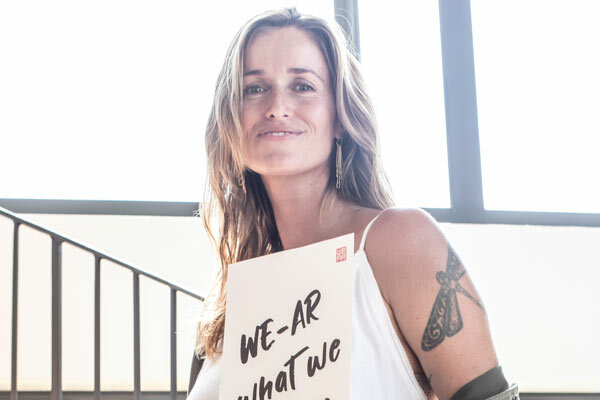 Mickey x Levi’s is available exclusively in New Zealand at Playpark by Karen Walker, with the designer hand-picking a selection of pieces that includes t-shirts and oversized sweaters. The selection is also available to shop at Playpark in Newmarket, Auckland from today. Pieces from the Disney x Levi’s collection available at Playpark.